There is a Representational System for each of our senses; this is the way that we experience our world. 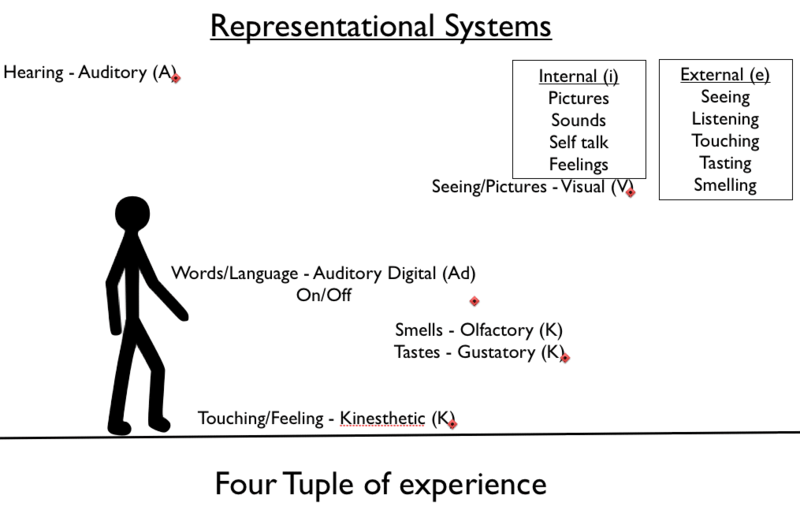 What we actually perceive are representations of what each sensory organ transmits to us. Every moment in time we create a 4-Tuple of experience made up of Visual, Auditory, Kinesthetic and Olfactory/Gustatory. The way that we put these four inputs together transforms the experience into something different than the original stimulus. As we build our models of the world we attach language to our experiences. As a result we have a sixth representational system, Auditory Digital (Ad), which is our self talk. It is not related to any sensory organ. We all use each representational systems but we tend to favour one over the rest. This is called our Primary Representational System. 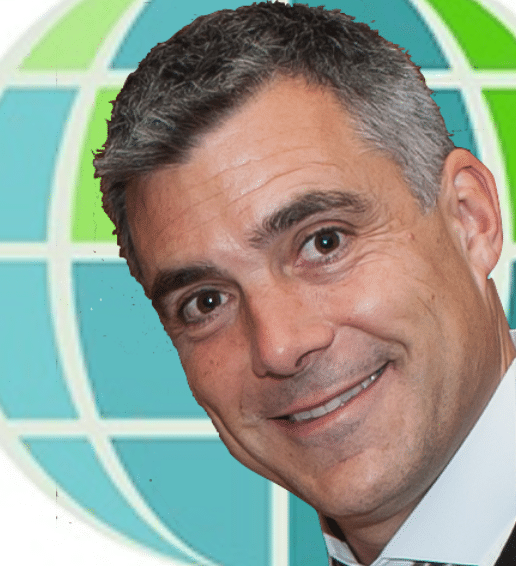 Comprehensive training on Representational Systems takes place on our NLP Practitioner Training Courses. 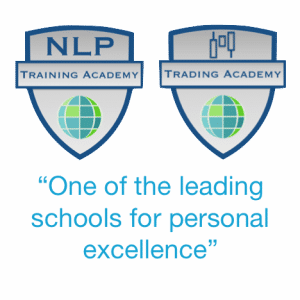 You can attend a training course or learn online at our NLP e-Learning centre.